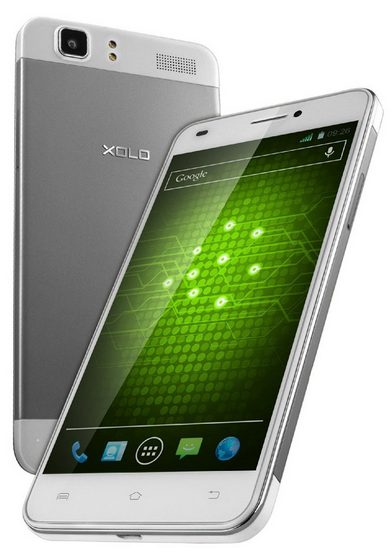 A new XOLO smartphones has hit the Indian market. 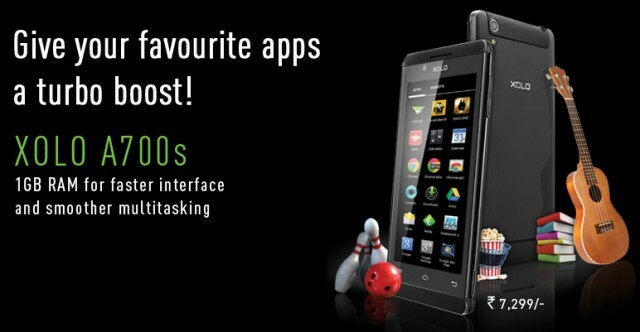 The XOLO Q1000 Opus 2 is available in India online for Rs. 9,780. If the name is any indication, the Q1000 Opus 2 is the successor to the Q1000 Opus, which was launched at the end of last year. 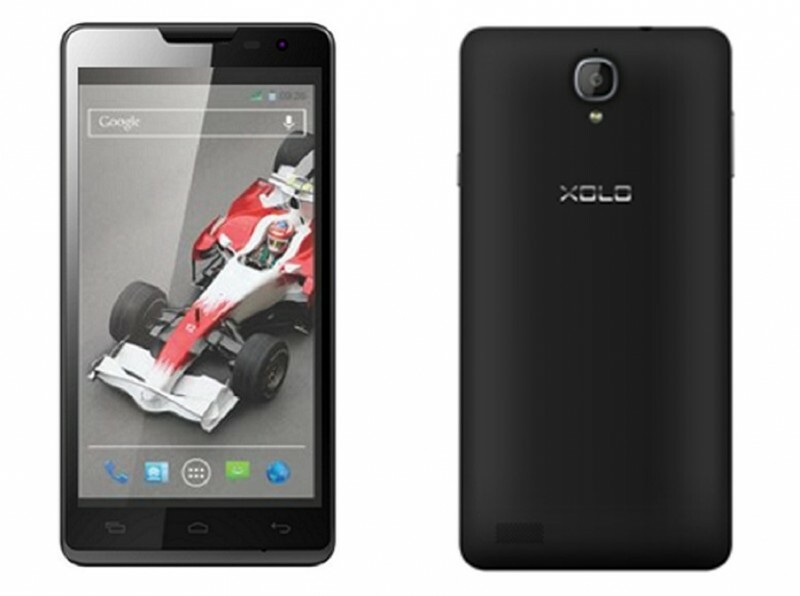 The XOLO Q1000 Opus 2 is quite a compact device and measures in at 143x73x9.3 mm. 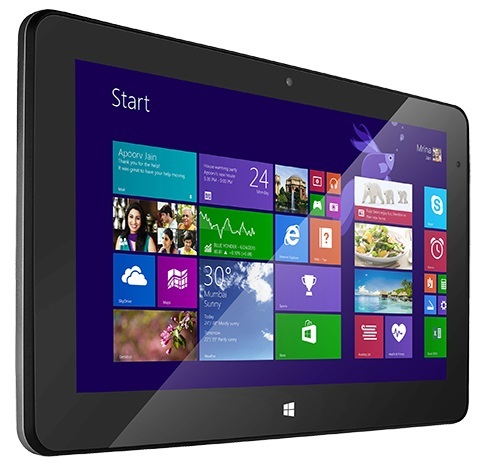 It packs in a 5-inch qHD (960x540p) IPS display. The affordable smartphone is powered by a 1.2 GHz Quad-core Qualcomm Snapdragon 200 processor with Adreno 305 GPU. There’s 1 GB of RAM and 4 GB of internal storage with microSD expansion up to 32 GB. On the camera front, there’s an 8MP rear Auto Focus camera with LED flash and a 2MP front-facing camera. Unfortunately, the device features Android 4.3 Jelly Bean. It is quite strange considering its predecessor XOLO Q1000 Opus has already received the Android 4.4 KitKat. We hope XOLO brings the update to Opus 2 soon. XOLO has equipped the Opus 2 with a 2000 mAh battery. The connectivity is well covered with Dual SIM, 3G HSPA+, Wi-Fi 802.11 b/g/n, Bluetooth 4.0 and GPS. The smartphone is available at online retailer Snapdeal and it comes in the usual White and Black variants. While XOLO hasn’t officially announced the device but with the device already on sale, official announcement should happen pretty soon. The XOLO Q1000 Opus 2 has gone on sale for Rs. 9,780 and while it’s not the official price, it should be pretty close to it. At the sub Rs. 10,000 segment, there’s a lot of stiff competition from the likes of a much more affordable Moto E and Windows Phone devices like Micromax Canvas Win W121 and Nokia Lumia 525. Let’s see how the XOLO manages to fare against the very intense competition. The XOLO Q1000 Opus 2 is a decent device but on the Android forefront, it’s up against the Moto E. The Moto E matches most of its specs at a remarkably lower price tag and then, there’s the promise of quick future updates. The Opus 2 has some advantages too. The camera is better (atleast on paper), the display is bigger, the battery is bigger. If you want an Android smartphone with a bigger display and a higher resolution camera along with a front facing camera then the XOLO Q1000 Opus 2 might be a good choice for you, otherwise the Moto E is the clear winner. If you are open to Windows Phone options, then there’s the latest Micromax Canvas Win W121, which features some high end specs and great performance. Well, that is what we think. What about you?